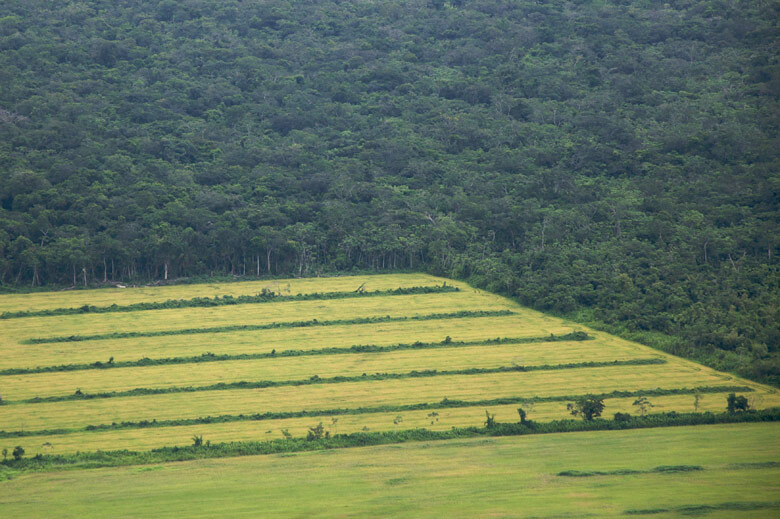 A research team consisting of four Stanford scientists discovered that between three different methods of agricultural expansion – core, edge, and fragmentation – edge was the least injurious to the biodiversity and carbon stocks of any given forest, while fragmentation was the most harmful. 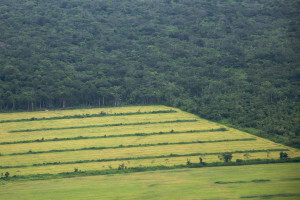 The study, published June 16, defined edge, as the method of converting forest into agriculture from the outskirts to the heart of the forest, while core described a method of converting forest into agriculture in the opposite direction, from the heart of the forest to the outskirts. Fragmentation, or maximally breaking into the landscape in separate sections, was most harmful. The study used various algorithms to simulate the landscapes of the Mato Grosso and Mato Grosso do Sul forests in Brazil, demonstrating the spatial patterns of core, edge and fragmentation conversion methods. “We were looking at two states in Brazil – Mato Grosso and Mato Grosso do Sul – and the effects of different patterns of expansion on ecosystem services,” said study co-author Richard Sharp. “We looked at carbon stocks, sediment retention, and biodiversity. Where you choose to convert forest matters. It also matters in the patterns you do it,” Sharp added. According to Mandle, minimizing the environmental impacts of deforestation is important because forests maintain flows of water, regulate climate change, protect people, property and infrastructure from natural disasters, and provide many more benefits such as aesthetic and recreational opportunities. Contact James Noh at nohmailbox ‘at’ gmail.com.